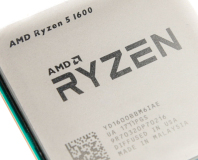 Is the Ryzen 5 1600 the sweet spot for AMD with six cores and 12 threads for £200? 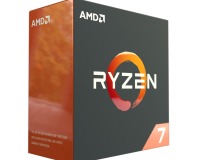 The first AMD Ryzen quad core has landed - a Core i7-7700K-specced CPU for £100 less. 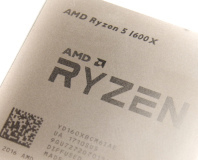 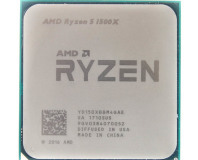 The first Ryzen 5 lands, and the 1600X offers six cores and 12 threads for just £249. 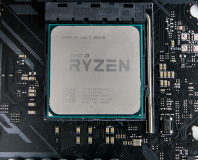 Our final Ryzen 7 review - we check out the middle sibling, the 1700X. 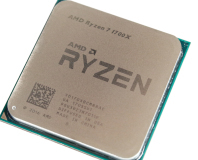 We've benchmarked the potential bargain of the Ryzen 8-core trio - the Ryzen 7 1700. 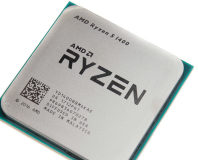 It's finally here - Ryzen has landed, and we've compared it against the best Intel has to offer.